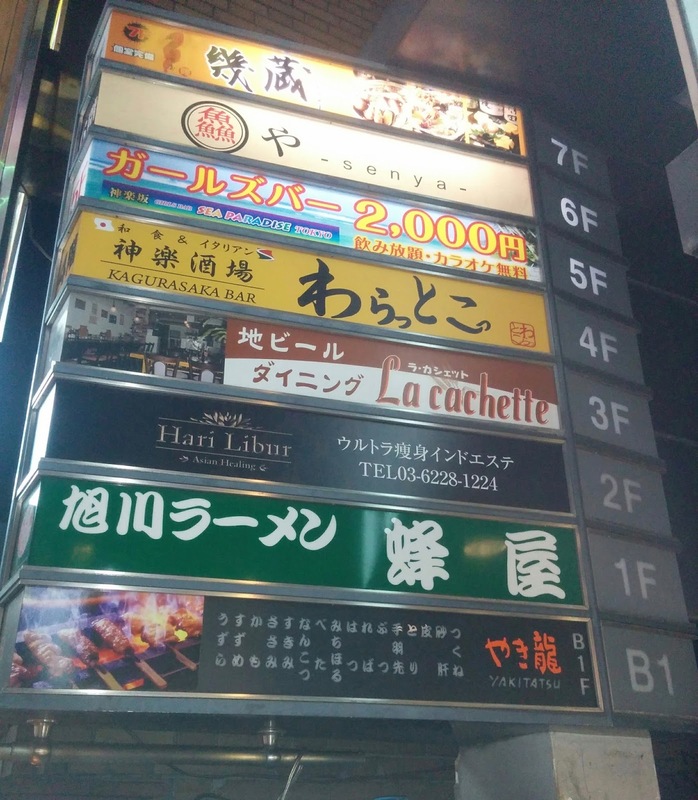 This post was originally part of one Iidabashi round up post before I decided to split all of these joint posts. Check out the other part here. This bar has been around since long before Craft Beer became fashionable. 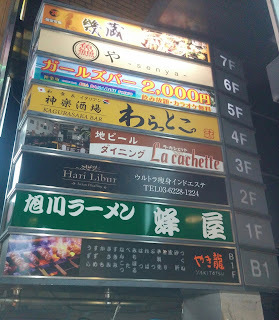 It is located on the 3rd floor of a building at the bottom of the hill that leads to Kagurazaka (Waseda-dori). There is a counter that seats five and table seating for about 30. There are eight taps (five of which are craft). Large size is 330ml and small is 250ml. The large size ranged from ¥850-¥980. This is a smoking establishment and it has a very hefty ¥500 yen charge, for which I got some nuts. There were several regulars in when I went and it is friendly enough but a bit formal. When I first went about 12 years ago it seemed like a good place, but there are so many places with better prices and better beer nowadays. It is very close to the station though.